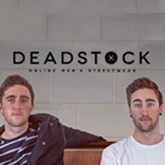 Deadstock is an online retail store based out of Hamilton, New Zealand. It boasts a wide range mens wear curated by brothers Luke and Michael Pharaoh. Their forward thinking and eye for quality fashion has transitioned the business out of their mothers basement and into a successful flourishing e-commerce business. 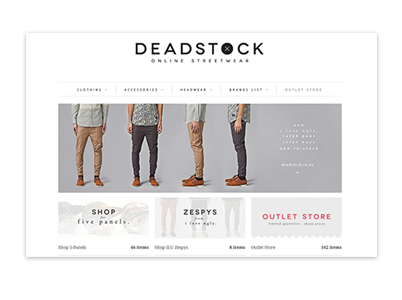 Deadstock is a great example of the importance of implementing solid cloud based softwares, like online inventory management, early on in your business to save you time, money and headaches later on. The boys from Deadstock talk to us about starting their online fashion boutique and how planning ahead got them to where they are today.